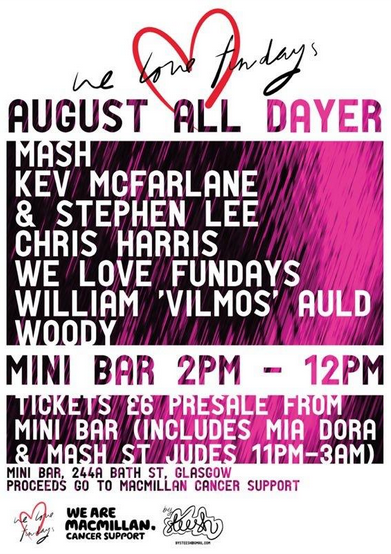 Continuing to push the boundaries of quality house music with their hugely popular all-dayers, We Love Fundays in Glasgow, UK returns this August Bank Holiday on Sunday 25th for another slice of full-house clubbing. For this event though, promoters and good friends Allan 'Culoblanco' Whiteford, Robert McGloan and Chris McPartlin are taking it down a different route, all in aid of charity, with everyone attending being asked to pay a ticket price of £6, with all proceeds going to We Are MacMillan Cancer Support. 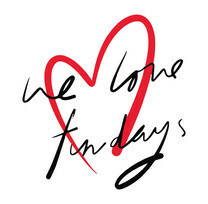 The event will run for 13 hours in total, over two venues, kicking off at 2pm in Fundays’ residency, the award-winning Mini Bar, where the party carries on right through until midnight. With an hour’s crossover, as one party hits its peak and another is just getting started, part two kicks off at 11pm on the Sunday night at the very cool St Judes, where the guys have brought in the hugely popular Mia Dora to headline. 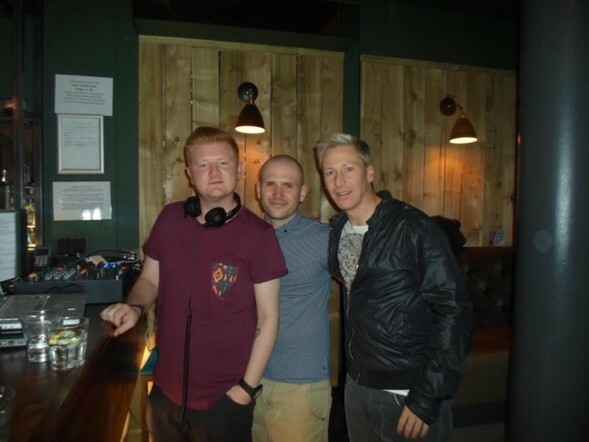 DJs on the day/night include Radio Clyde and MixMag’s Mash, DJ and producer Chris Harris, We Love Fundays residents, William ‘Vilmos’ Auld and Just A Wee Music Blog favourites, Kevin McFarlane, Stephen Lee and Woody. 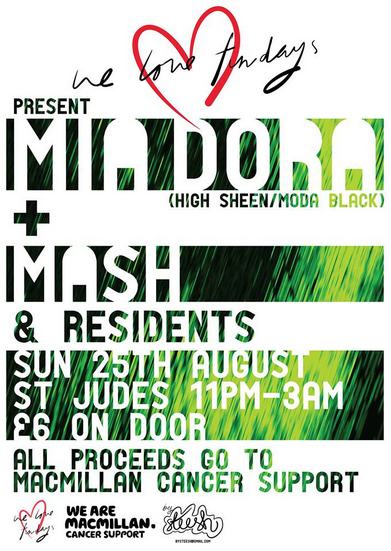 Taking the party into the small hours and supporting Mia Dora, will be Mash and the Fundays residents.